In India, there was always a stigma attached with the concept of old age homes. It was always considered as a place where children left their parents during old age. However things have come a long way now. We are now at a point where the elderly are choosing to move into old age homes on their own so as to spend quality time with the people of their own age rather than leading a lonely life between the four walls of an apartment. Not only does this keep them physically fit but also emotionally fresh. However most view retirement as putting an end to all kinds of physical and mental activities. According to a popular dictionary, retirement is defined as “the act of ending your working or professional career.” To retire does not mean to stop any activity and relax for the rest of your life. While this might seem like an attractive option for a while, neither is it a healthy option nor a satisfying one! Regardless of where you stay, here are a couple of activities that can keep the elderly emotionally and physically fit! Yoga is a wholesome activity that rejuvenates your body and mind. If you are staying at a home for the aged, there are multiple yoga centres who would come to your premises to conduct regular yoga classes. They would be able to tailor-make the sessions to suit the age and flexibility of the senior citizens. 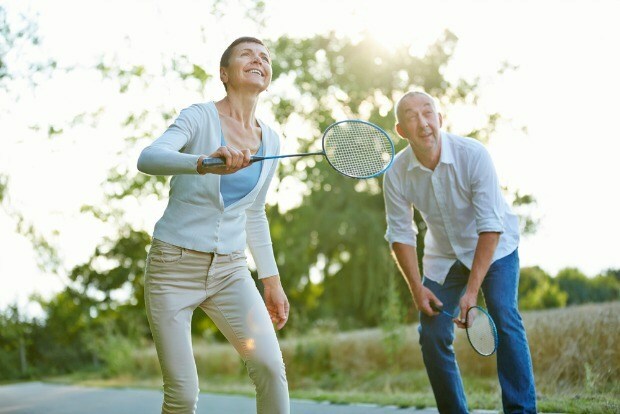 If you want to age backwards, then there is nothing like an outdoor activity. A fishing camp is perfect as it does not involve strenuous physical activity, at the same time allows the participants to experience the fresh outdoor air. As a safety measure, ensure that there is a supervisor from the old age home helping you organise this and accompanying you for the trip. This is a number game for the mind. In your later days, being mentally alert is as important as physical fitness. Not only will this game make you feel much younger than your age, your general focus will also improve. Many leading newspapers have Sudoku games of different difficulty levels published daily or weekly. 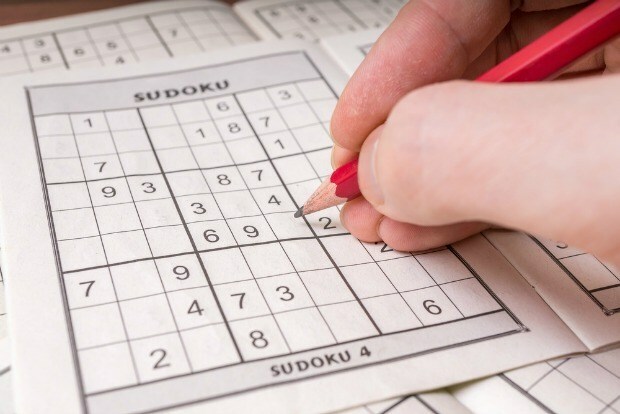 There are Sudoku apps available for download on smartphones as well which can be conveniently used by the elders. If you have a creative mind and want to make some pocket money with your skills, then there is nothing like an annual craft exhibition. Making this an annual event gives them time to pick up the tricks of the trade. The ones who are proficient in hand craft should volunteer to conduct sessions so that others can also follow. These exhibitions help the elderly set new goals in their lives motivating to push themselves a little more towards emotional and physical fitness. Not for the faint of heart, this strenuous exercise/game is sure to keep you on your toes. Easy to play even in limited spaces, there would be few who haven’t ever played a game of badminton. Moreover, the competitive nature of the game is perfect to infuse energy into anyone. However, consider your physical fitness before venturing out into this game. Board games are a pleasant reminder of your younger days and would keep your mind fresh and active. If you’re not up to physical games like badminton, but still want to have some fun, then board games should be your bet. They are entertaining and relaxing for the mind. From ‘game of life’ to ‘monopoly’ your options are endless when it comes to board games. While there are multiple old age homes in the city, it is critical that you choose one which is uplifting and empowering for you during your later years. 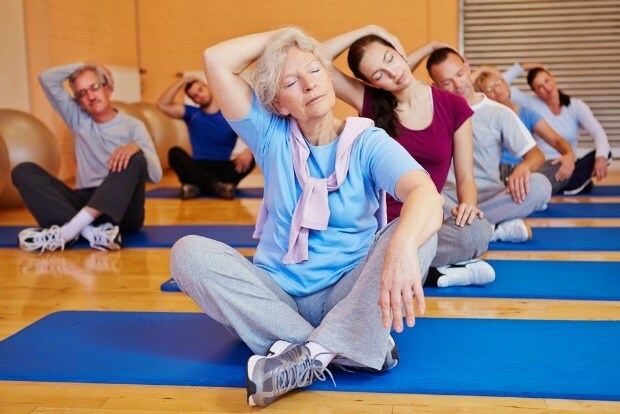 The importance of remaining active throughout your life is of utmost importance for your well being. There are now specific old age homes you can choose particularly for men and women catering to your specialised needs.